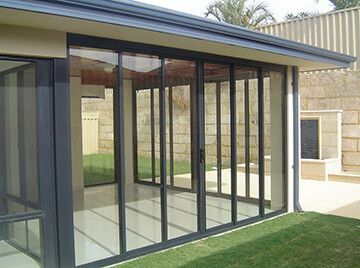 With our team of experts, Mobile Glass & Glazing posses the technical ability required to custom build, supply and fit any domestic project such as multistack doors, balcony enclosures, sliding windows and custom windows to name a few. We can offer a wide range of aluminium and glazing fabrication design options to seamlessly integrate with your existing premises, or create your own unique design to suite your current building project. Having our own factory means we have the flexibility to vary sizes, core and skin specifications and glazing options to meetany special requirement. 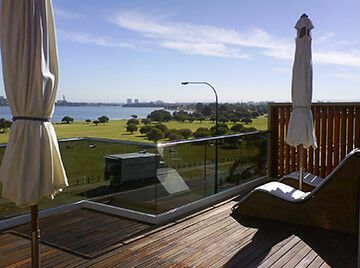 Mobile Glass & Glazing will work closely with you to achieve the look you want. 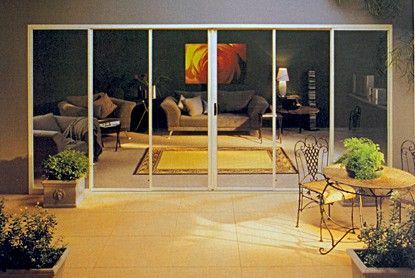 Perfect solution to limited space in your home, they provide warmth and light to the area and maximizes space. 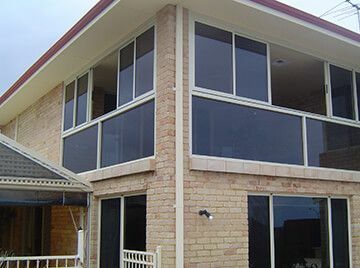 Whatever your requirement or location we will custom build and install custom windows. Work with our experts to produce the design and specification that you require. 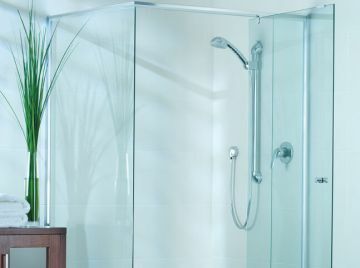 Modernise and open up your bathroom with a luxurious custom made shower screen design by installing a semi frameless or fully frameless toughened safety glass shower screen.